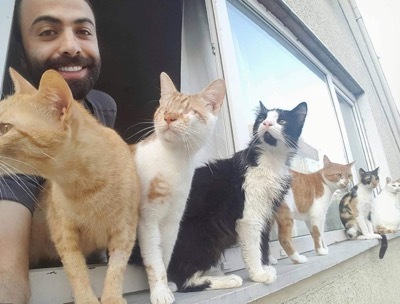 Pianist Sarper Duman, who lives in Istanbul, often serenades his cats as they watch him from the window in front of his piano at home. But there’s one cat in particular that has totally fallen for his charms when he plays. 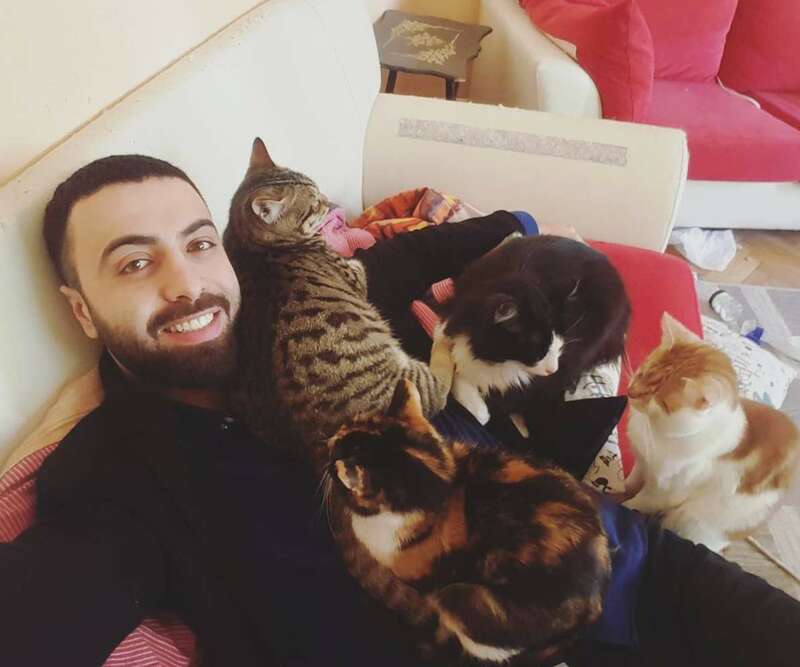 This delightful piano man has about 8 cats in all. They make a wonderful audience when he’s playing and are very much part of his family. Click here to see a kitty that also loves her human’s music!